Your San Diego Chapter of Safari Club International sponsors lots of great youth events throughout the year. The 2017 Youth Trap Program at the Lemon Grove Gun Club is one great example. For the last several years the San Diego Chapter of Safari Club International has been supporting the Boy Scouts of America BSA Shooting Sports Days. Originally posted to The Orange Country Register on 7/26/17. The most important qualities of a hunting guide may not be immediately obvious. Sure, a guide needs to be a knowledgeable hunter. But that’s not first on the priority list. 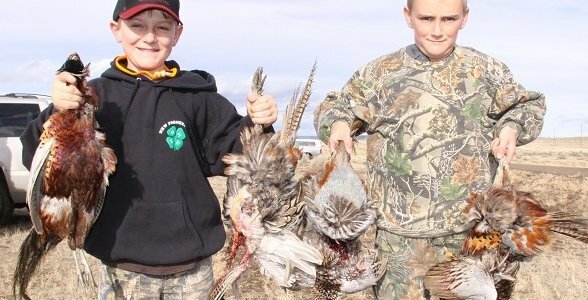 15th Annual San Diego Jr. Pheasant Hunt is coming up! Your local San Diego Chapter of Safari Club International really does give back to the community.